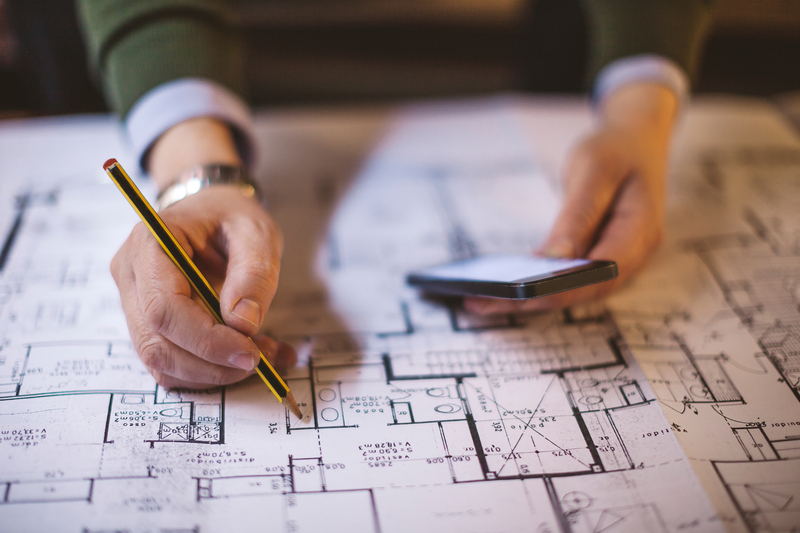 We value the experience of working with you and your architect to make your dream home a reality. 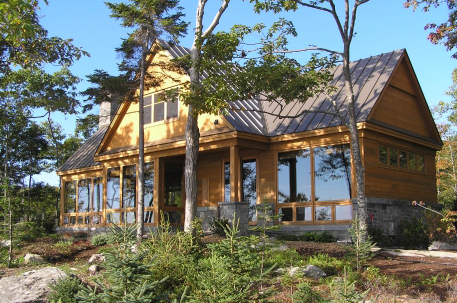 Our specialty is custom design, providing unsurpassed craftsmanship from the ground up—framing to finish. 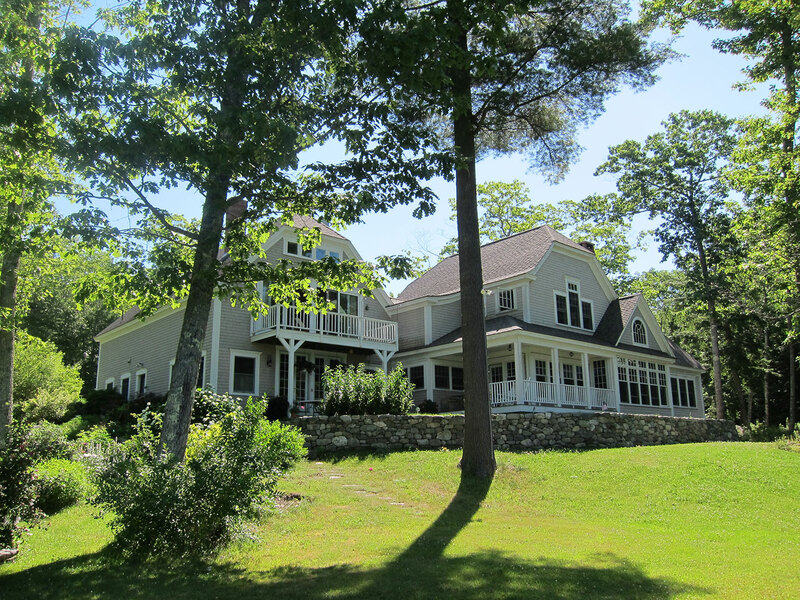 We’ve completed historic restorations throughout the Midcoast: ask to see our renovation portfolio! As a team focused on high quality and authentic details, we will revitalize and highlight the grandeur and charm of your period building. 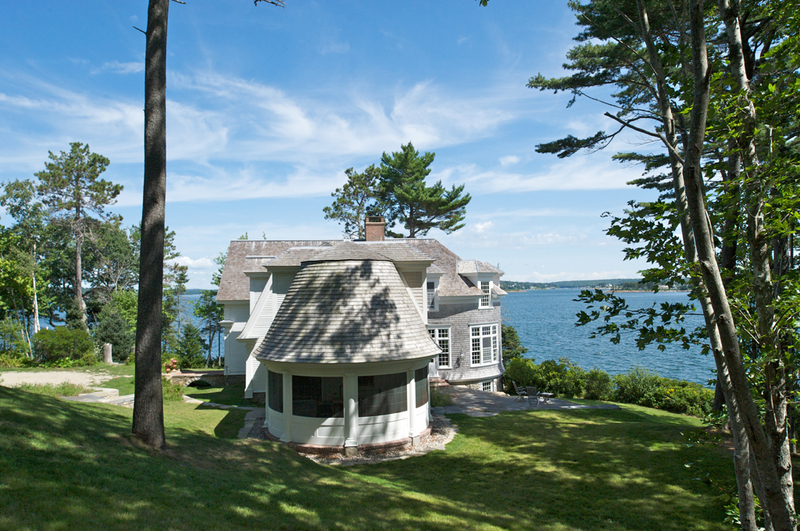 We love applying our skills to that quintessential vacation experience: the Maine seaside cottage. 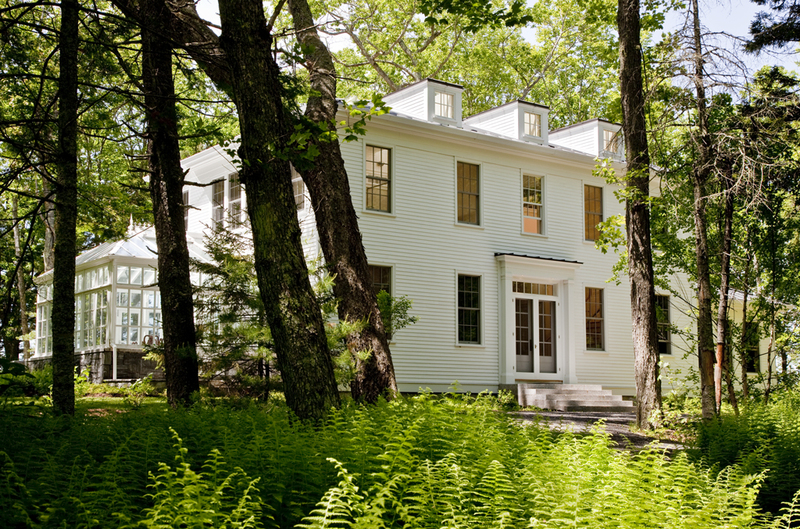 We can give your getaway space the tranquility and character that will make it a beloved family retreat for generations. Our commercial division is expert at large-scale projects: from condominiums to schools, retail to office buildings, we’ve done it all. We bring our signature personal touch to everything we do, including commercial construction projects. 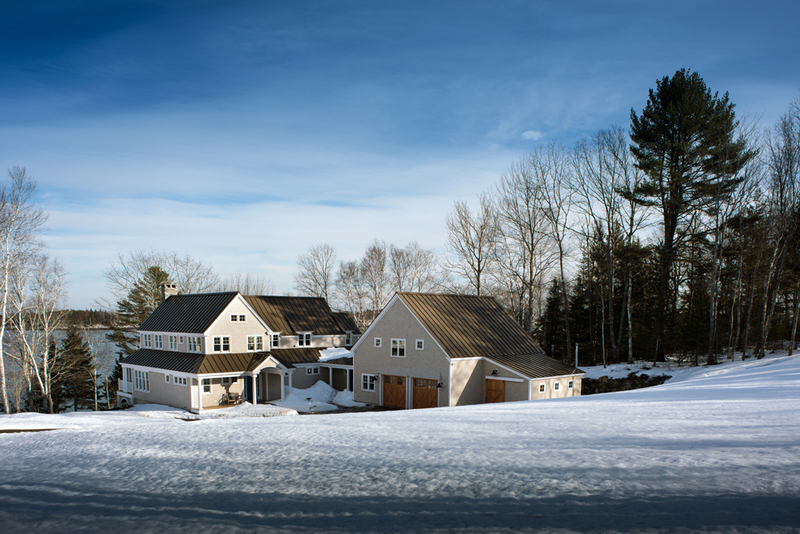 We at Bruce Laukka, Inc.– a family owned and operated company – offer construction services for high quality custom residential and commercial projects, including additions and renovations. We have proudly served the mid-coast area with expertise and dedication since 1978. 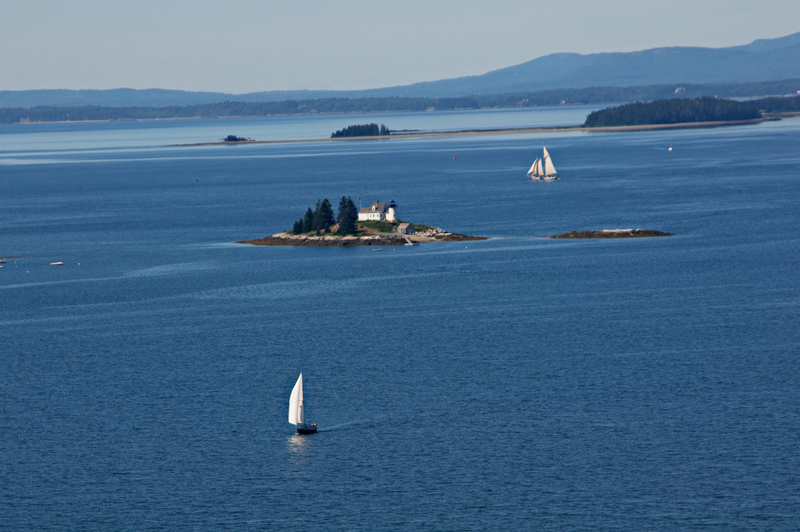 During that time, we have completed numerous projects from Wiscasset to Ellsworth and have recently expanded our services to the beautiful islands that line our shores. 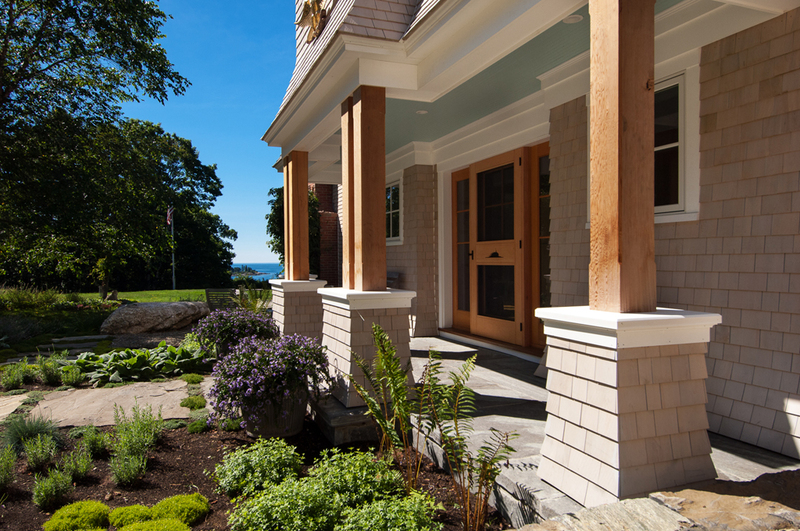 Our expertise covers all aspects of building, from custom homes to commercial projects. We concentrate on doing our own framing and casework, and over the years have developed a large network of subcontractors who can be relied upon to provide a high standard of workmanship at competitive rates. Our own employees are versatile and understand the importance of providing quality work; many of them have been with the company since its inception. Our attention to detail is legendary, whatever the design – historical or contemporary. We can work with your architect or guide you through the process of choosing one. We are fully insured with Workmen’s Compensation and General Liability Insurance and have bonding in place. Our company is actively involved with sustainable design and construction. 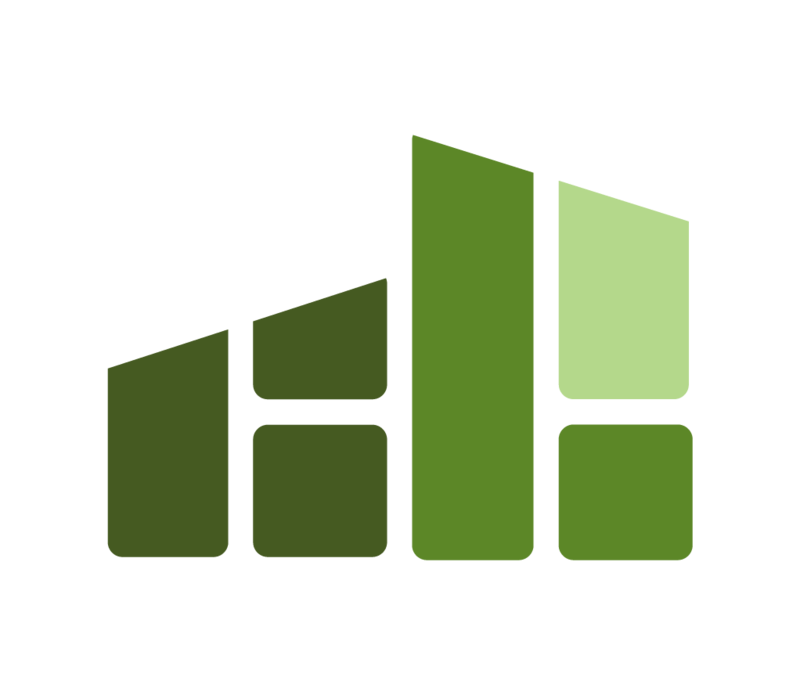 We can help incorporate Green Building practices into your project on many different levels. Sustainable building practices align with our company values of providing you with the best possible service and a quality finished product all while maintaining integrity and helping the environment. We can work with you to help make your new building environmentally sound, providing you with practical, cost-effective, green solutions. 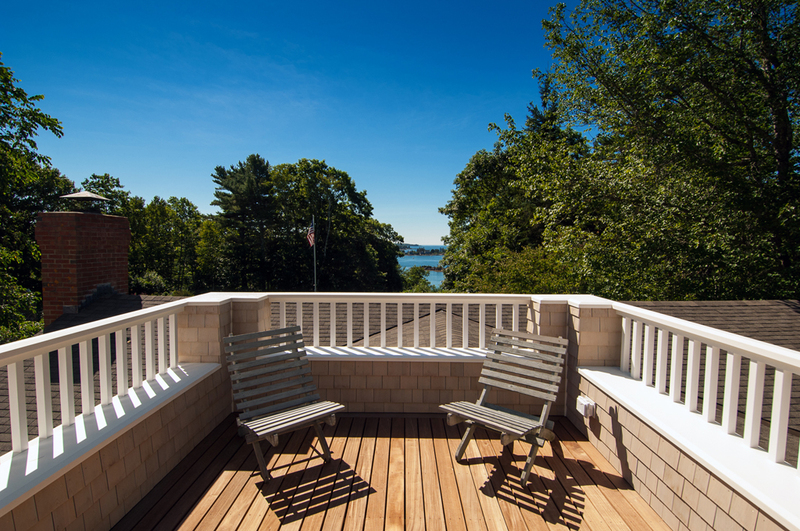 "My wife and I interviewed several contractors before choosing Bruce Laukka to build our custom home on the ocean in Boothbay Harbor. He and his team were willing to accommodate our very active involvements in procurement of custom materials and features. We agreed on a contract price and he honored that commitment while never compromising on workmanship or material selection. The skill and craftsmanship that they brought to custom features are a work of art. We could not be happier with the outcome and have (and will continue) recommending Laukka to others without reservation." 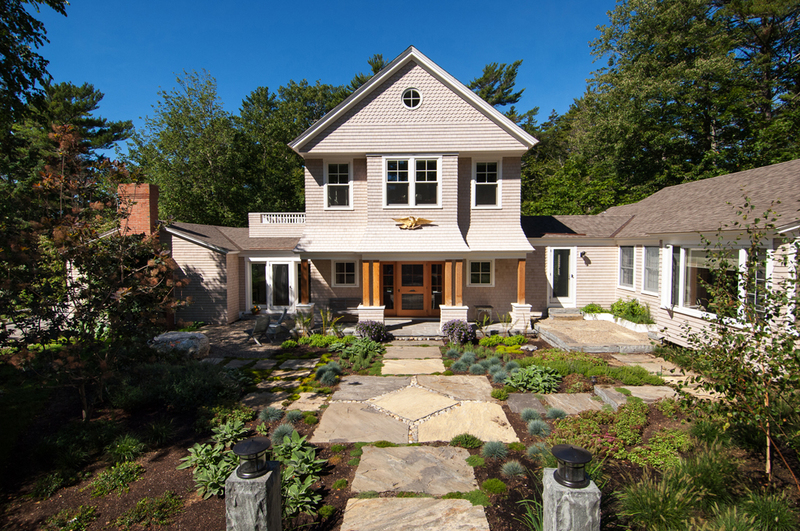 "From foundation to finishes, the Laukka contruction team were a pleasure to work with while they skillfully transformed our architectural vision into our dream home." Please contact us to discuss your dream project. We would be happy to provide you with references. © 2017 Bruce Laukka Inc.